Mudbound (film, 2017). A 2017 American period drama film with "R" rating by Netflix. Directed by Dee Rees. Official Trailer. Mudbound is a 2017 American period drama film directed by Dee Rees. 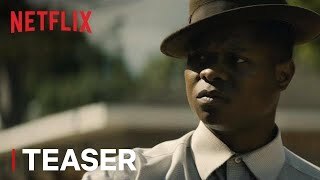 Mudbound | Official Teaser | Netflix. Henry McAllan and his brother Jamie struggle to bury their recently deceased Pappy during a rainstorm. When the coffin proves too heavy for the two of them, Henry flags the passing Jackson family for help. There is tension on both sides as the request is made. The film then flashes back to 1939, when Henry buys a farm outside the fictional town of Marietta, Mississippi, in the Mississippi Delta, and moves there with his wife Laura, with whom he shares a passionless marriage; their daughters; and his racist father Pappy. The Jackson family, led by tenant farmer Hap and his wife Florence, work the farm's cotton fields and dream of owning their own block of land one day. As World War II begins, Jamie commissions to become an Army pilot flying B-25 bomber aircraft while the Jackson's eldest son, Ronsel, enlists in the Army infantry and commands a Sherman tank. While serving in Europe, Ronsel strikes up a romance with a white German woman and enjoys relative freedom from racism. Both families suffer the threat of poverty when the Jacksons' mule has to be put down and Hap breaks his leg. Florence, who worked for the McAllans as a housekeeper, has to give up the job to help cover Hap's work, and an unsympathetic Henry forces Hap to rent the McAllan's mule, cutting his wages in half. Laura takes pity on the family and pays for Hap's doctor. Later, when Laura suffers a miscarriage, she turns to Florence for comfort. When the war is won, both Ronsel and Jamie return home. The handsome and charming Jamie rekindles his attraction to Laura, but suffers from alcoholism, PTSD and the scorn of his father, who disparages air force bombing as easy and anonymous killing. Ronsel, on the other hand, is defiant when Pappy demands that he use the back door of a general store instead of the front door, because he is black. Henry warns Hap and Florence that Ronsel's fiery streak could provoke problems for all involved if he does not keep it to himself, and Ronsel is forced to apologize. 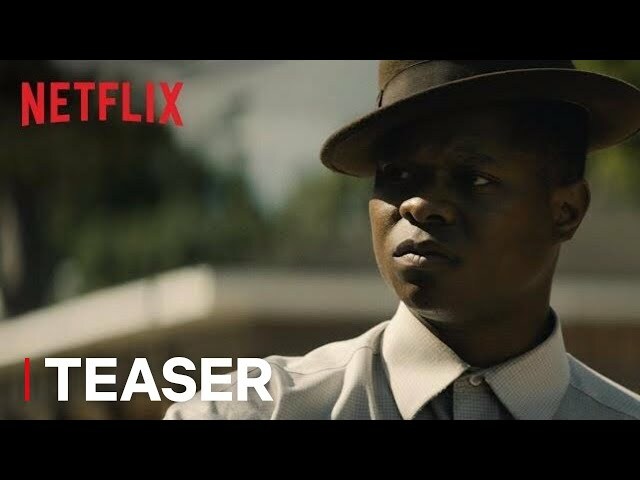 The film Mudbound was scheduled to be released by Netflix on January 21, 2017 (Sundance), on August 24, 2017 (Germany) and on November 17, 2017 (United States). The duration of the film is 134 minutes. With a budget of $10 million, the film grossed over $89,995. Mudbound got high rating from critics. The audience also likes the film.